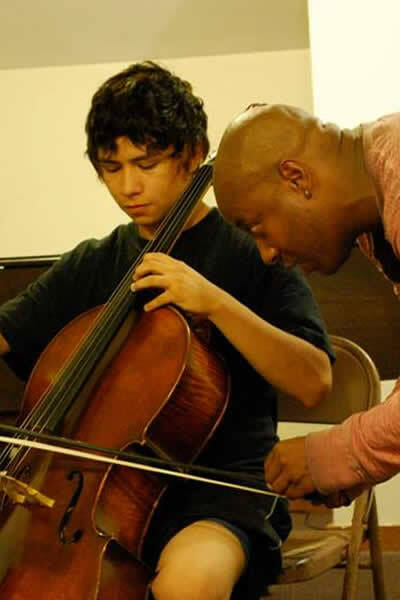 Scott Kluksdahl, cello, has received Tanglewood’s Leonard Bernstein Fellowship, prizes in Naumburg and Washington International Competitions, and degrees from Harvard and Juilliard. 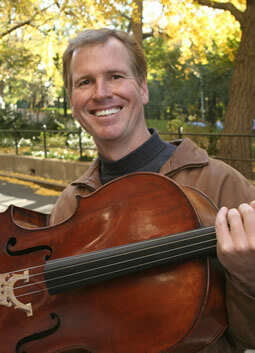 Scott was a founding member of the Lions Gate Trio, and he performed and recorded for twenty years as its cellist. He currently is a member of the Veronika String Quartet. He teaches at USF in Tampa, and runs “If Music Be The Food…” (a food-for-chamber-music outreach) at the Carrollwood Cultural Center there. He enjoys tutoring science/math/reading for fifth-grade students in Florida’s Hillsborough County Public School System.